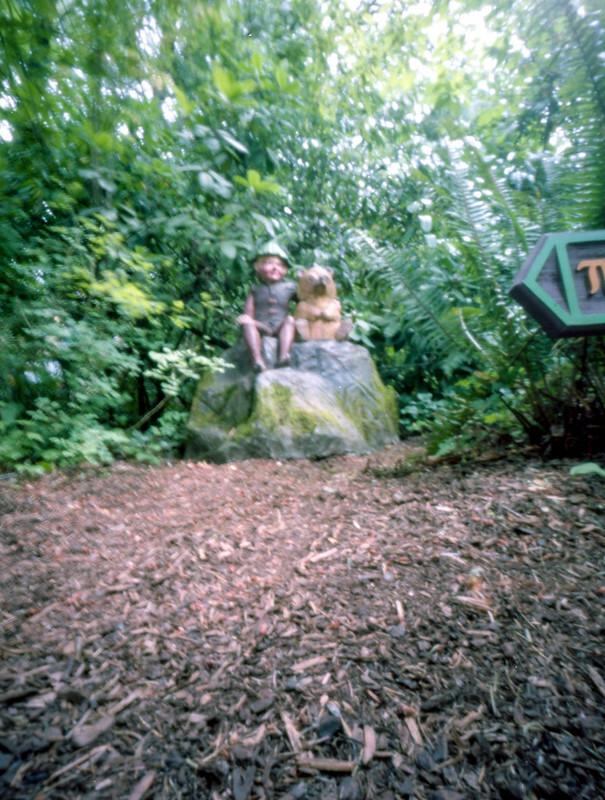 Here are a few more shots from the Enchanted Forest with my pinhole camera. If you are in the area and want something interesting to do, it’s worth the visit. It’s completely bizarre and fun to photograph. I definitely will be going back. 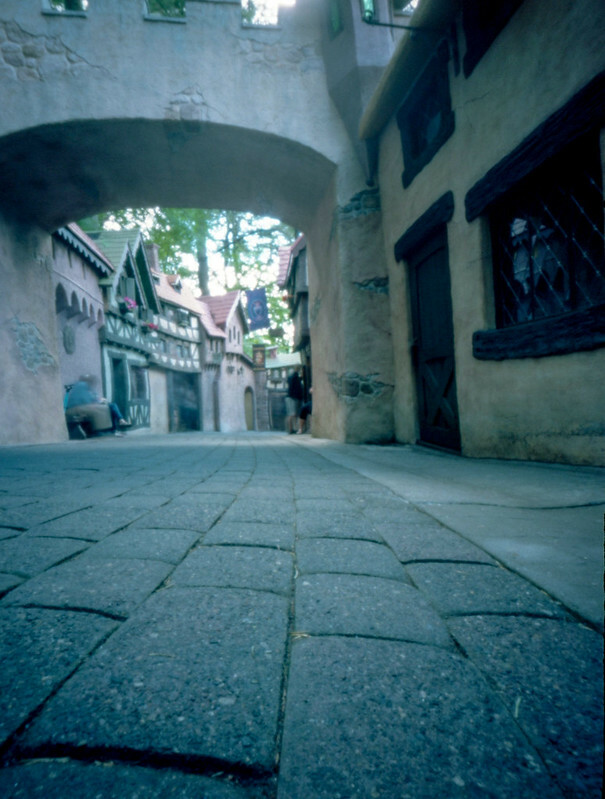 I wanted to arrange a trip this past Autumn with my pinhole Meetup group but things got busy and then I sprained my knee. 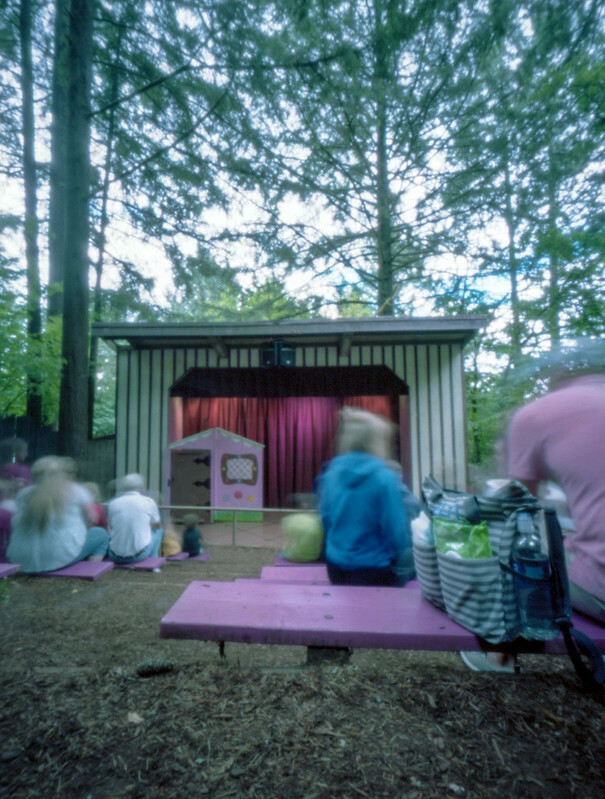 Speaking of pinhole, I was interviewed on the Lensless Podcast for this week’s episode. You can listen here.